If you’re anything like me, you already have your Halloween costume picked out by the time July has ended. 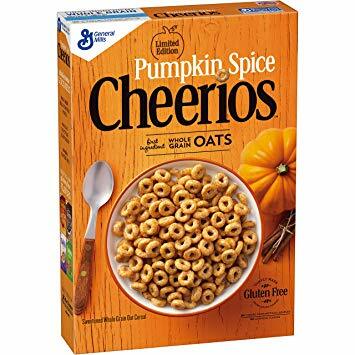 The joys of the season seem to come earlier and earlier, and one of the best elements of this time of year is the numerous number of pumpkin spice products that seem to find their way into every store shelf in the country. Let’s break down some of the best to try in 2018. The real debate that has raged over the years is whether fruit-flavored or desert-flavored Pop-Tarts reign supreme, but perhaps we can both put away the pitchforks and agree that these are pretty fantastic. It’s closer in flavor and texture to an actual pumpkin pie as opposed to the ‘spice’ flavorings of coffee and other beverages, but throw it in the toaster for a few minutes and experience the wonder. 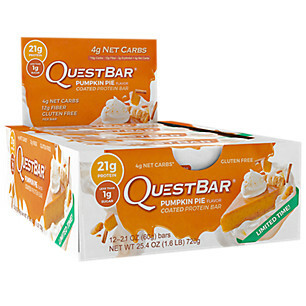 For something a bit on the healthier side, Quest Bars have their own pumpkin pie flavor to remain in the holiday spirit. While these protein bars are already quite tasty, this addition is a nice change of pace from the usual, year-round varieties. Oreo has added many new varieties to their lineup in the past 2 years, everything from Cherry Cola to Red Velvet, to Swedish Fish. At this point, it’s starting to resemble the lineup of frozen yogurt flavors featured in The Good Place. 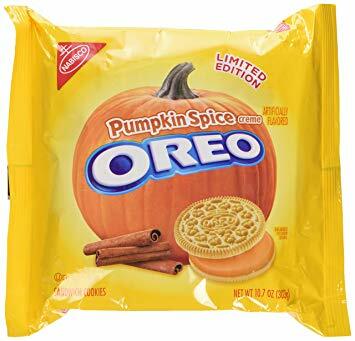 That being said, the pumpkin flavored ones are a safe bet, even if they are heavier on the cinnamon flavor than most. 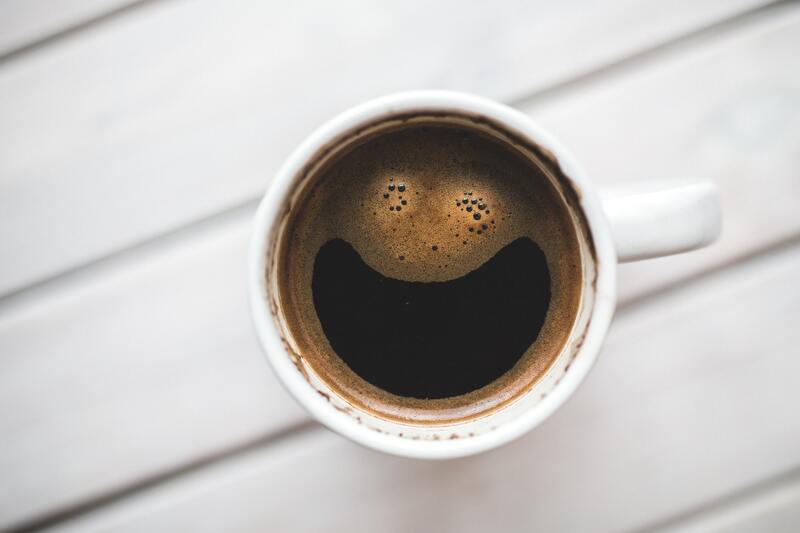 Skip the $7 Starbucks latte and save yourself some time and money with a regular cup of pumpkin-flavored coffee from Wawa (or your choice of a hugely inferior alternative, like Sheetz). Throw in a dash of cream and sugar to really bring out the flavor, or simply leave it be for a more subtle flavor.